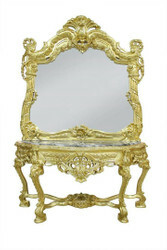 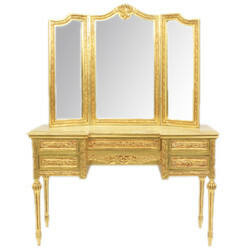 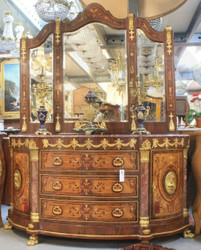 Casa Padrino offers a wide selection of high quality baroque-style mirror consoles. 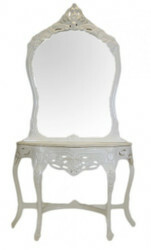 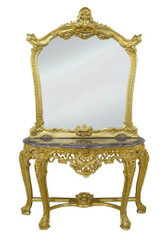 Feel at home with baroque standing mirrors from Casa Padrino, your baroque wholesaler on the internet and on site. 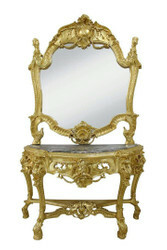 Quick check the outfit in the mirror, then it's already out the door. 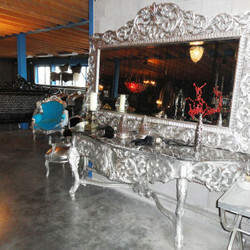 In the entrance area of ​​your house or apartment, a mirror is an essential accessory. 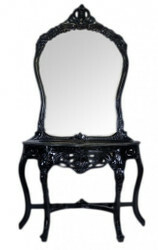 In addition, mirrors give small rooms a certain depth and light up the dwelling or the house through the reflection of daylight. 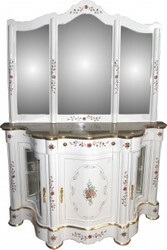 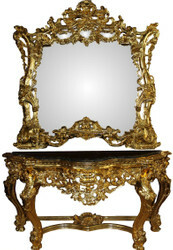 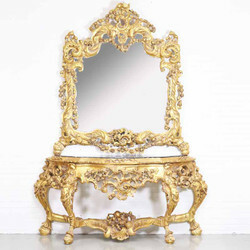 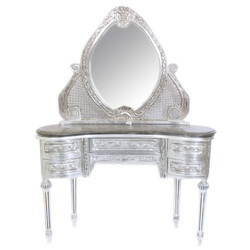 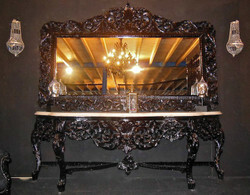 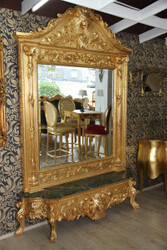 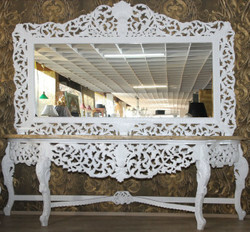 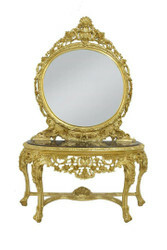 Casa Padrino offers many baroque-style mirror consoles to choose from. 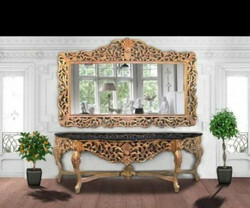 Mirrors offer you many options for designing walls and rooms. 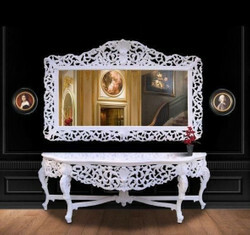 Whether small, large, square, round, in wave form, with or without frame, as a wall mirror or standing mirror for the living room or for the kitchen - we have the right mirror for every taste. 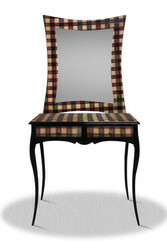 The color selection is also very diverse. 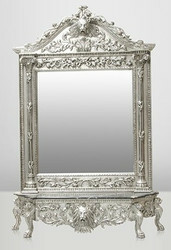 With a new mirror from Casa Padrino you create in your home a new look and a new feel-good climate. 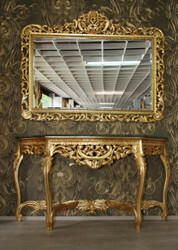 All pieces of furniture are handmade by craftsmen themselves. 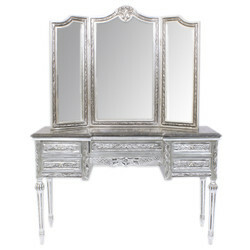 The material used is of high quality in every respect and we guarantee that you will enjoy these pieces of furniture for a long time. 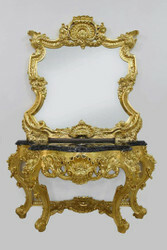 Casa Padrino, your baroque wholesaler on the internet and on site!